I.G. tells of the grave state of America in the aftermath of continuing conflict for the last fifty years based on his travels across the American landscape. His discoveries had him connecting the dots from the past to the present to explain the condition of America. He further exposes the effects of war not only in the inner cities but on the out-lying cities, where innocent lives are continuously under threat, with too many of them being kids who have no say in the matter. With his book, he seeks to awaken the minds of the people involved in enforcing law and despencing justice in this country. “I have come to understand that our country started down that road of violence, death, and destruction during the horrible war in Vietnam, in which I lost a lot of friends over there and back here,” I.G. opens in his book. From the outburst of the Vietnam War to the time of Dr. King and Robert Kennedy to mass incarceration. I.G. attempts to raise awareness among the young and old to the reality of violence that spread in the schools, suburbs, and towns of America. 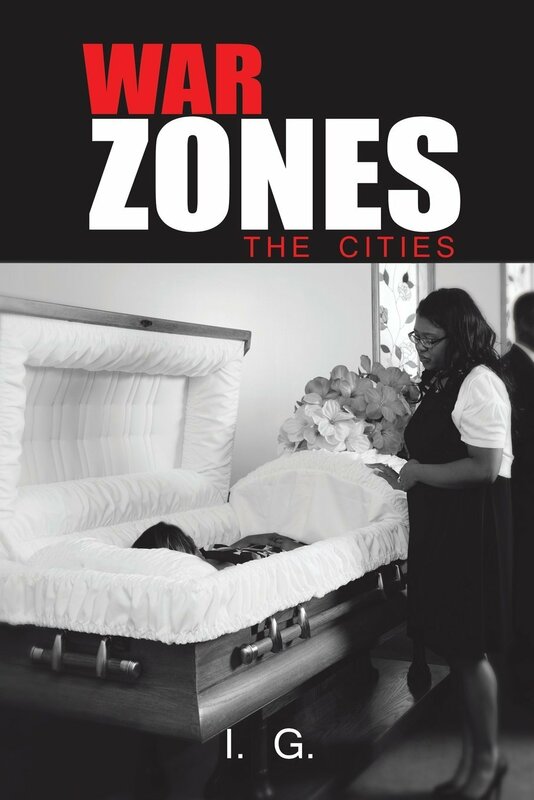 “War Zones: The Cities” is now available in selected online book retailers. I.G. is a veteran Vietnam soldier. He graduated from the school of hard knocks and four year University. Since then, he has travelled to different states and has encountered people from whom he gathered information on the events that has happened in the past fifty years.